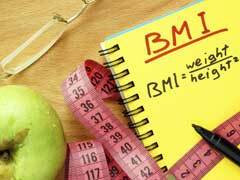 Top pediatrician gives tips for parents on how to reduce screen time for children and promote healthy eating habits among them in order to prevent childhood obesity. One of the leading causes of obesity among children these days is the increased screen time they have. 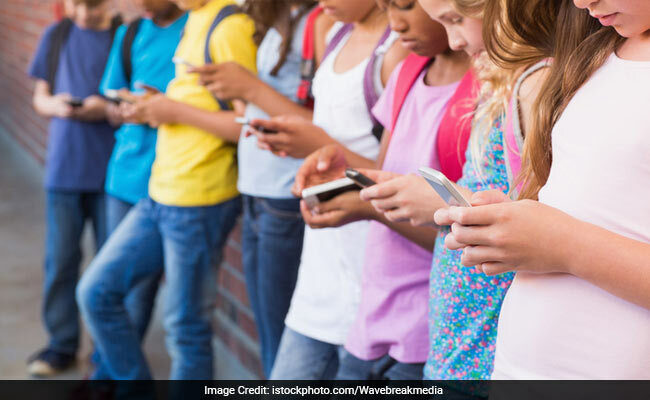 In the past few years, parents have developed the habit of handing over phones or tablets to their children whenever they are occupied and do not have time to play with them. 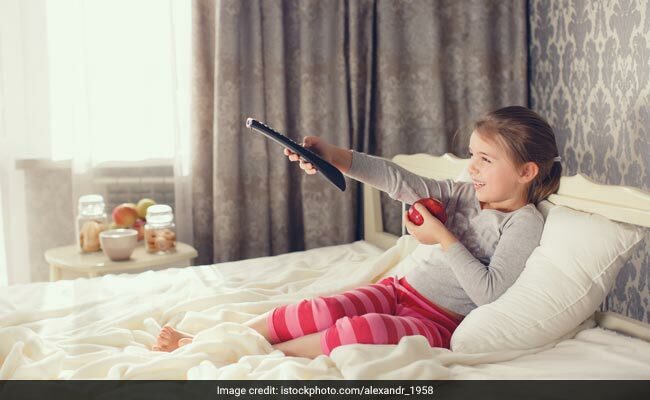 We are living in times when we see more number of children glued to their beds watching TV or on their sofas while playing on phones or tablets. The mere act of going out in the open and playing has become an alien idea to children nowadays. And this is extremely unhealthy. 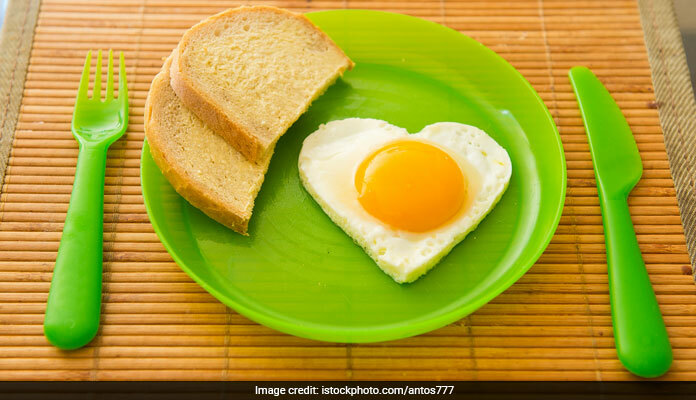 Celebrity nutritionist Rujuta Diwekar is of the opinion that parents today find themselves under constant pressure of ensuring that their children aren't bored. Gadgets like phone and tablets overstimulates a bored child. However, research says that boredom is important for a child in order to boost his/her creativity. A research conducted by i.family study talks about the top 4 findings on children and gadgets use. These findings suggest that having a TV in bedroom is a risk factor for obesity; screen time during meals, that is, eating food while engaged in a phone or tablet, is particularly harmful for a child's health; children are not able to do even 60 minutes of physical activity because of increased use of gadgets; most food choices among children are influenced by media consumption (the food choices include opting for packaged cereals over homemade breakfast, consumption of sugar-sweetened drinks, colas, etc). 1. The first and foremost thing that parents should do is be a good role model and don't use phones in front of their children. Parents should either leave their phones back in office or lock them in the cupboard when they come home. The idea is to spend more time in talking to each other, telling stories to children, taking them out for a walk, etc. 2. You must make it a point to involve your children into some kinds of hobbies. 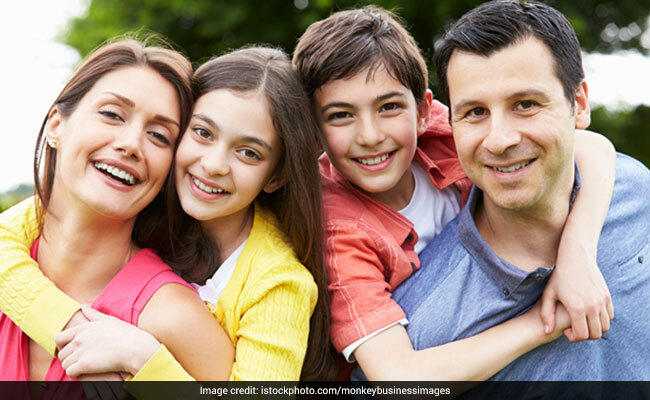 Summer vacations are here and you can encourage hobbies like swimming, singing, dancing, painting, etc to make your children busier and more creative. 3. Try involving your children in your locality gatherings so that can meet other children residing in the colony. This will help your child have playtime every day. Make sure that your child plays for at least 1 hour every day. According to the American Academy of Pediatrics, 60 minutes of physical activity is a must for toddlers. 4. Parents should avoid showing nursery rhymes or poems or cartoons on their mobile phones or iPads while feeding their children. There should be no distractions while you are feeding a child. The best thing to do to have a table time together with the family. Get a high chair for the child. You can resort to other measures like praising the child or engaging him/her in telling stories, instead of opting for distractions through gadgets. 5. Verbal communication is one of the best ways to reduce screen time of children. 1. The food should be physically appealing for the child to be interested in eating the food. You can make it colourful by adding different kinds of vegetables. You can cut the food in interesting shapes to make eating more fun for the child. 2. You can make fancier things in a healthier way. You can make burger with wheat buns and shallow-fried cutlets. Or, you can make pita wraps with hummus as an evening snack. Add roasted makhanas in a box of chips in order to make snacking more interesting. Make potato chips at home, etc. The idea is to prepare healthier alternatives of the foods that the child gets attracted to outside. 3. Do not nag children for eating unhealthy. Encourage the child when he finishes the bowl with a nice hug or a cuddle. Involve them into cooking food with you. For instance, you can ask them to decorate the salad bowl. These activities make children feel very encouraged and in control of things.